This entry was posted on May 6, 2016 by nigel borrington. 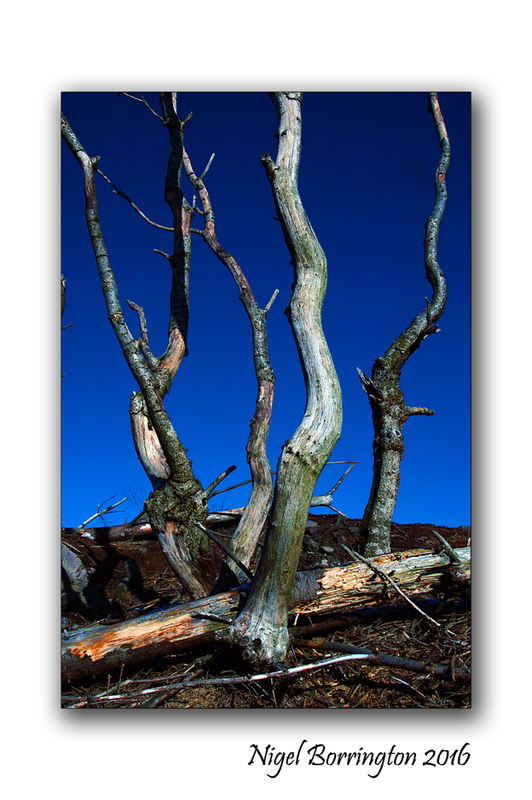 It was filed under Landscape, Nature and Wildlife, Poetry Gallery and was tagged with David Harris, Nature, Nigel Borrington, Old dead trees, poems, poetry. Lovely, as always. and a Fantastic photo…great colours and starkness.